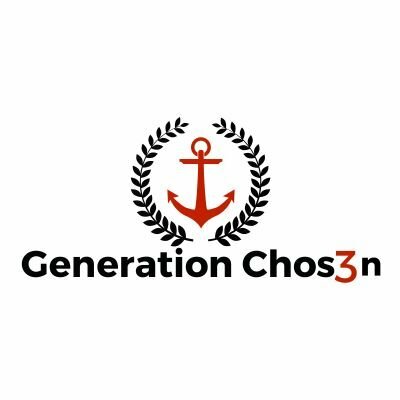 My name is Ibrahim Mohamed and I am an Anchor In Training at Generation Chosen. My role is to aid in the development of the youth in attendance by guiding them to be emotionally intelligent. This is done through the programs monthly themes which help everyone involved understand a littler be more about ways they can better themselves. 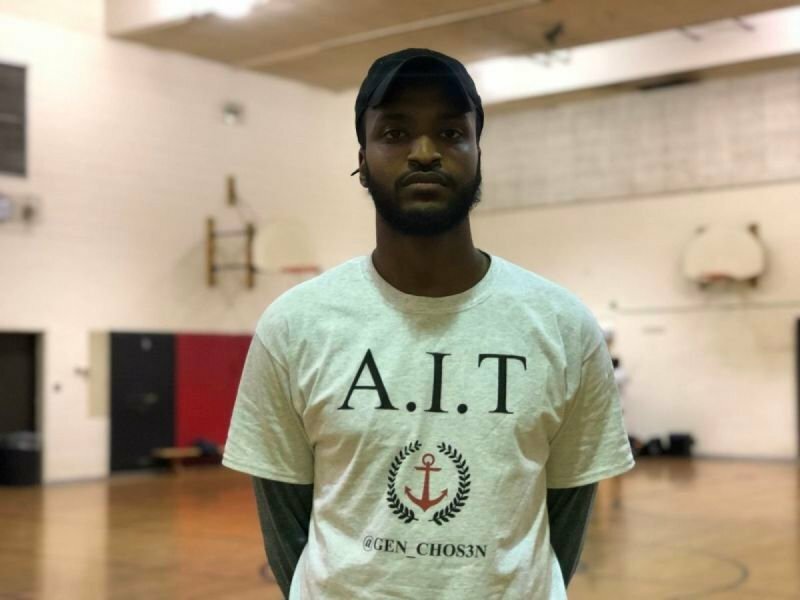 What love about working at Generation Chosen is that after I leave work I genuinely feel good, not even necessarily about myself, but because I'm apart of a program that is helping my community.